Please keep bringing us your boxes, bottles, and cardboard rolls! We are loving your contributions of things like boxes, bottles, cardboard rolls etc. Our children are especially enjoying getting creative with them, building some amazing creations. Such a great way to introduce ideas about recycling and respect for our earth. 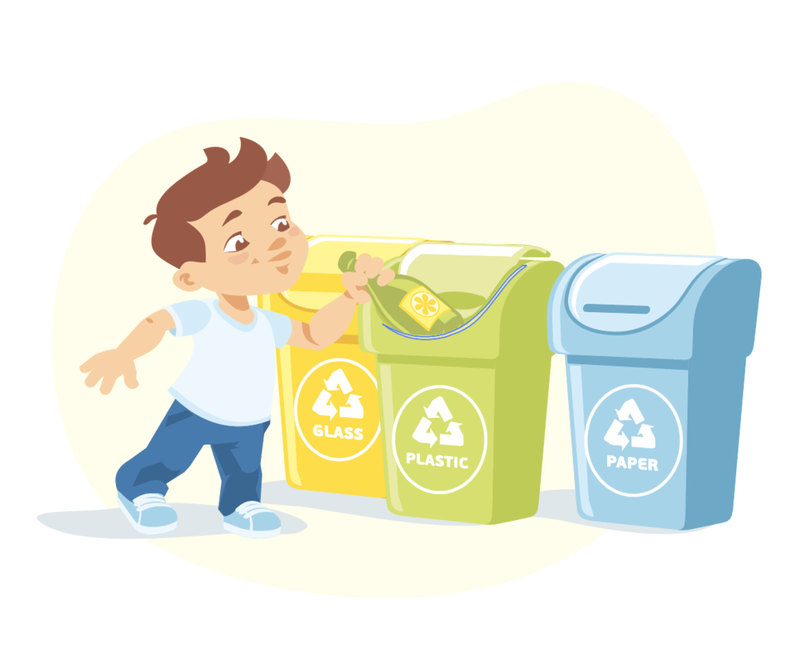 Please remember to pop your recyclables into our collection boxes. Thanks!